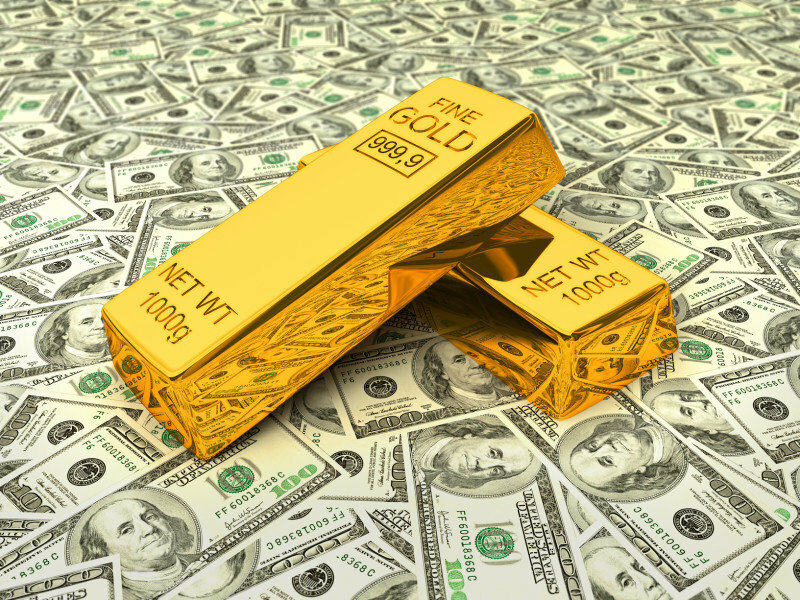 Start digging out your silver and gold to sell at your local gold buyer and capitalize on the rising prices in silver and gold that has investors flocking to the precious metals. First things first, know and understand what you are looking for before starting your search. Sterling silver is the only silver worth your time and effort, so look for stamps that say “.925” or “sterling” on your items. Sterling silver is silver of a special quality, over 90 percent made of pure silver, making it especially perfect to sell as scrap metal. Old, broken jewelry is still one of the easiest and fastest ways to find a precious metal that you’re looking for, whether it be silver scraps, gold or platinum. Silver can be found in cuff links, silver earrings, bracelets, rings, watches and other miscellaneous items that you don’t need to use anymore. 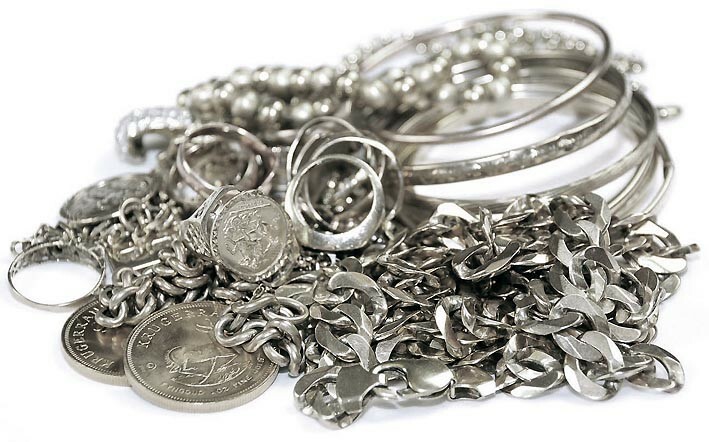 Broken (or simply unwanted) jewelry is particularly valuable for scrap silver because you won’t need to make any repairs to the jewelry in order to sell it. When selling precious metals, it’s not the functionality of the item that matters, but the metal the items contain. Old or antique silverware sets are perfect candidates for selling precious metals. If you’ve upgraded your silverware set for something more modern and kept your old sterling silverware set because you thought it might pay off, you’ve now found the way to make it pay off. 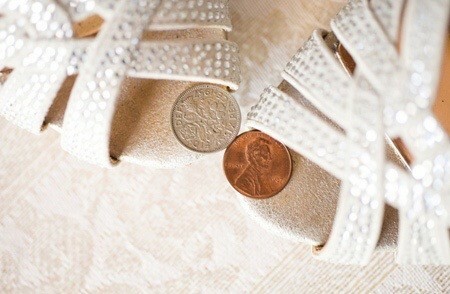 You’ll also be able to find silver prevalent in clips, pins and wire around the house. If you have any large quantities of these miscellaneous scrap pieces. Keep your eyes peeled for these objects, as they’re usually smaller and more inconspicuous. If you do herd this kind of scrap silver into your selling pile, make sure that you actually are able to throw in a sizable amount. It’s fine to toss one or two small silver objects you found, but a small silver pin or other similar object won’t be able to profit you much. Once you have searched through your silver to find any silver you can spare, you should have a pretty sizeable amount of silver in your possession – even more than you originally thought you would find. You’re ready to sell it now. Once you are, take your scrap bin to GoldBuyersOK and get the items appraised and sold, with money to spend.